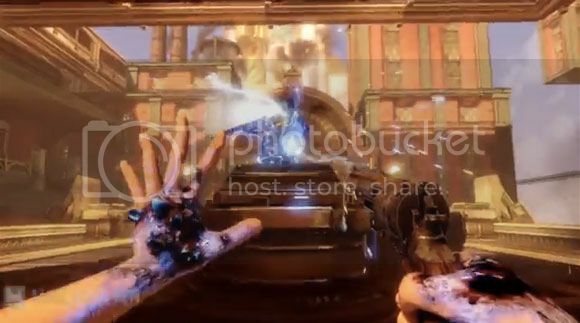 If you've been losing sleep because you still can't get your hands on Bioshock Infinite yet then the trailer after the break may help you get a good night's sleep. I really have no idea what's going on and what new features we can expect from the gameplay and stuff but the background music kept me glued to the screen and wanting more. You can go ahead and pre-order your copy of Bioshock Infinite now and get some collectible items to go with that great game.